The earliest mention of the Sibbersfield estate is in the Farndon records from 1300, Sybbotts Field probably meant 'the fields of Sibota' (source Farndon The History of a Cheshire Village Frank.A.Latham 1980). 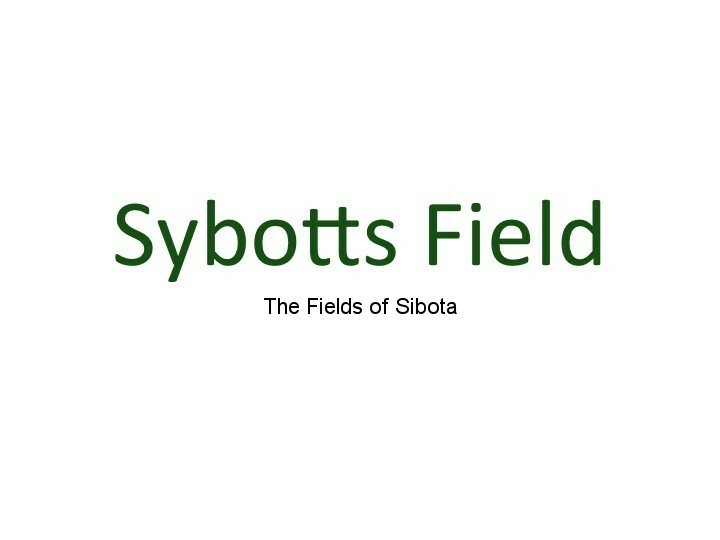 The name appears again in 1662, when "Sybotts Field" was owned by George Bostock. William Barnston, a staunch Royalist was imprisoned by Cromwell and he had to pay £580 to regain his Estate in 1650. He also suffered the loss of numerous cottages razed to the ground as further punishment. 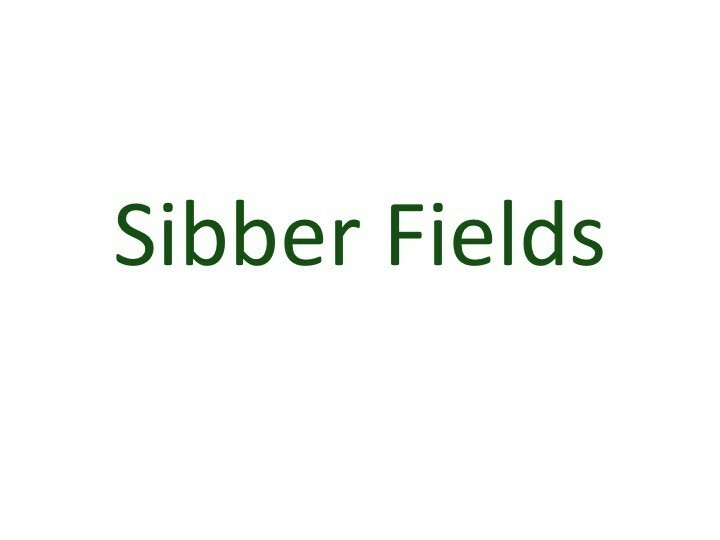 From this period onwards it appears that the name changes to Sibbers Fields. One of the first indications of dwellings on the property can be found on maps from the early nineteenth century. It is recorded that one William Rowe, gentleman, paid tithe on Sibber Fields. 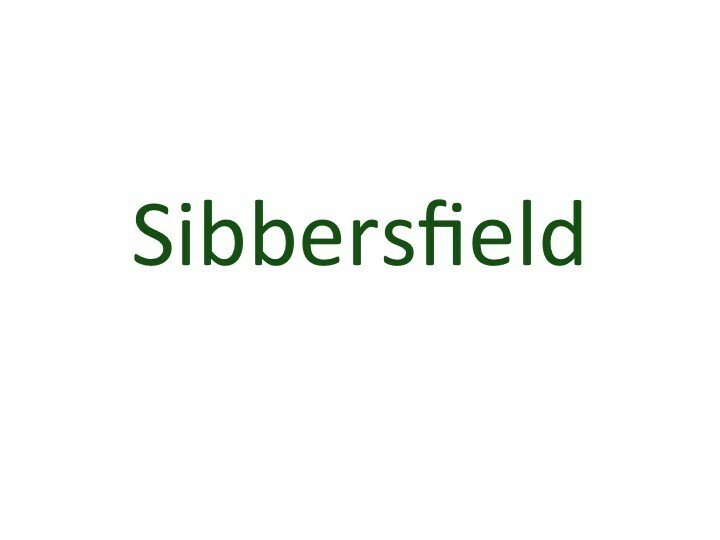 The name Sibbersfield Hall was not used until the construction of the current Hall in 1858. In the Chester Courant of 29 November 1796 there is also a reference to a Lieutenant William Rowe of Chester. The article is below. 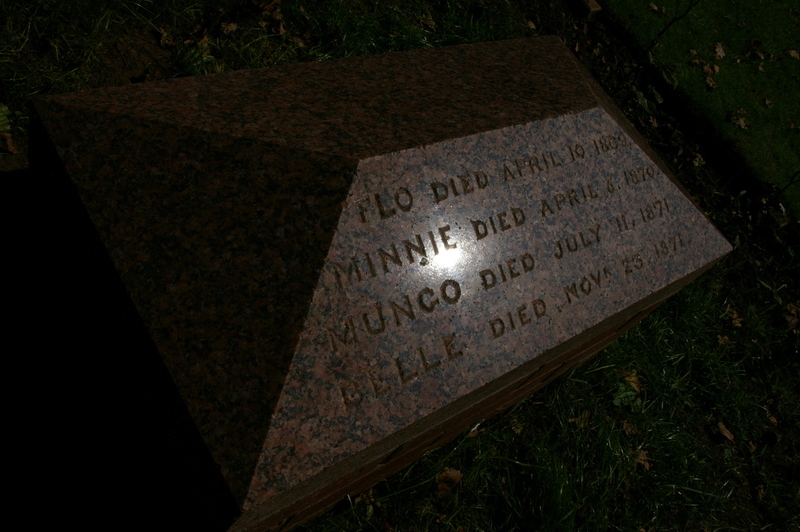 Further research required to confirm it is the same William Rowe of Sibbersfield. 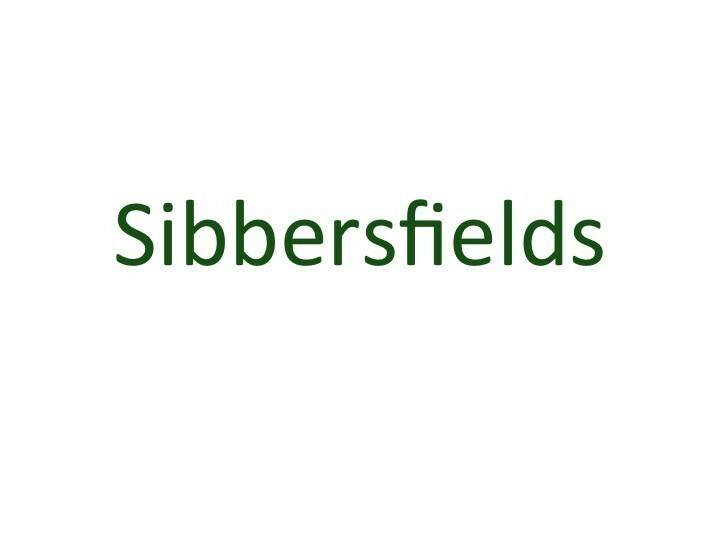 In the census of 1851, six dwellings were shown at Sibbersfields. The first property, the head of which was William Rowe, was shown to house six servants. 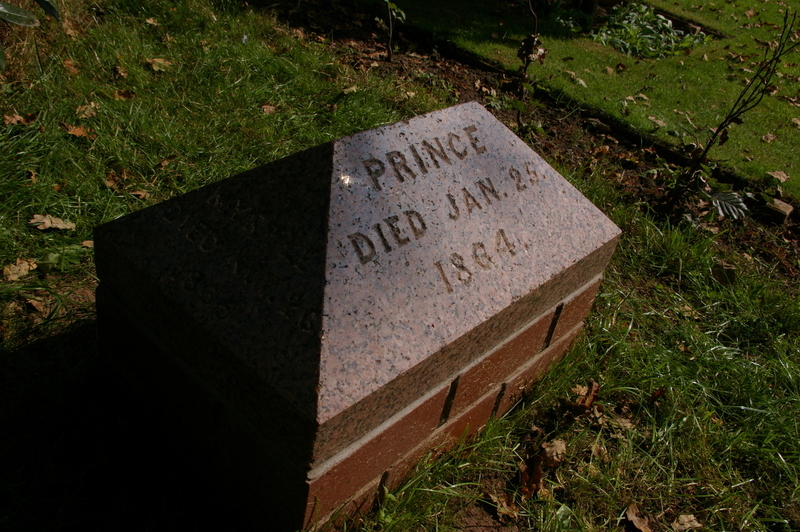 Hugh Rowe was 89 years old at the time, indicating that he was born in 1762. 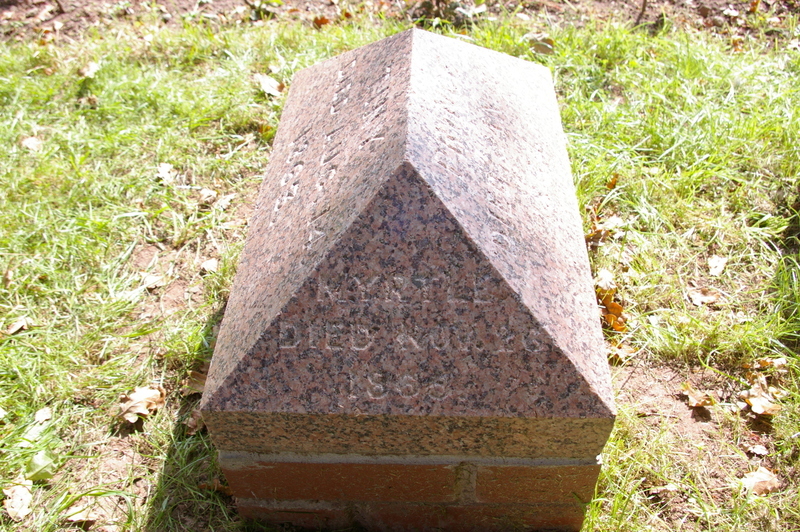 William Rowe died in 1851 and is buried in Farndon churchyard. 'Underneath lieth the remains of Mary wife of William Rowe of Kingsmarsh who died on the 11th December 1833 aged 72 years. One can also speculate that as Samuel Rowe had 50,000 bricks for sale in 1857, that there is a link between this, the sale of the estate and the building of the New Hall in 1858. Possibly from the demolition of a previous building? Its unlikely that we will ever know the truth. 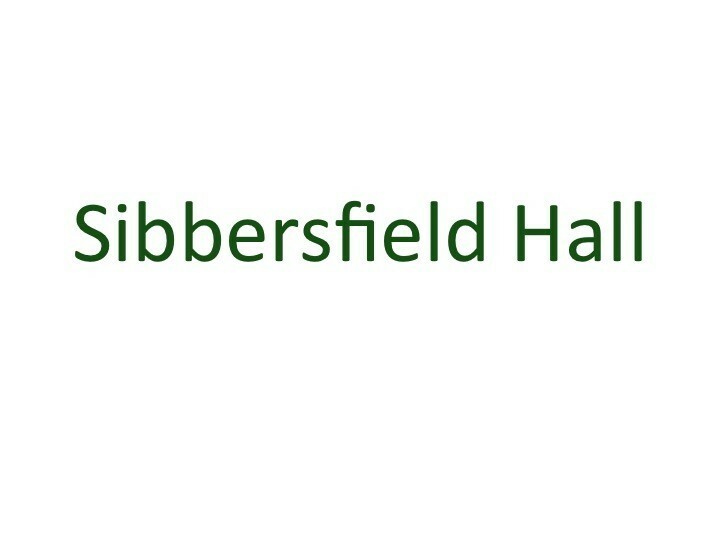 Joseph was 50 when he built the current Hall, he lived at Sibbersfield for 26 years. One of the earliest mentions of Sibbersfield Hall is in White's Directory of 1860. The directory claims that the Hall was built in 1858-9 and is the seat and property of Joseph Parker, Esq. Joseph Parker was a rich man. 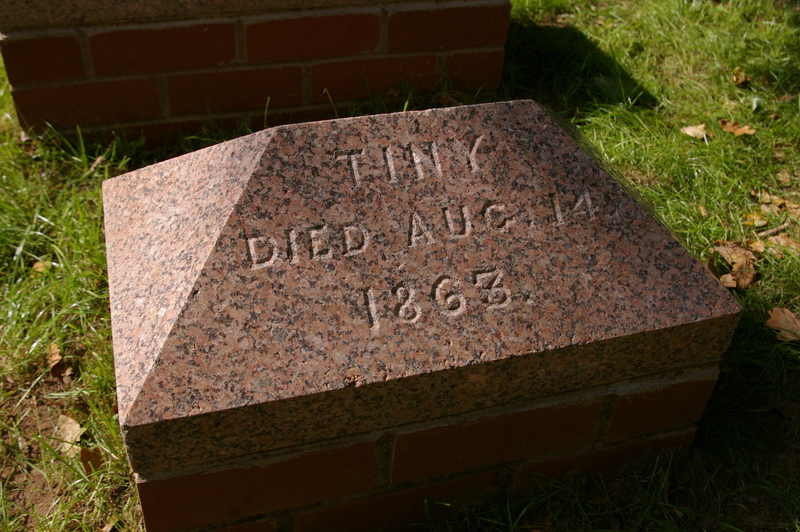 He owned racehorses and in 1856, won the Tradesmen's Plate, now the Chester Cup, with One Act. ...I should mention that before his widow - a most ladylike person, well disposed to everyone - left Sibbersfield Hall, she was presented with her husband's portrait, and a testimonial, signed by most of the leading people in the neighbourhood, in recognition of her husband's and her own kindness to the poor and afflicted around them. The complete chapters on Mr Parker make fascinating reading and can be downloaded below.. 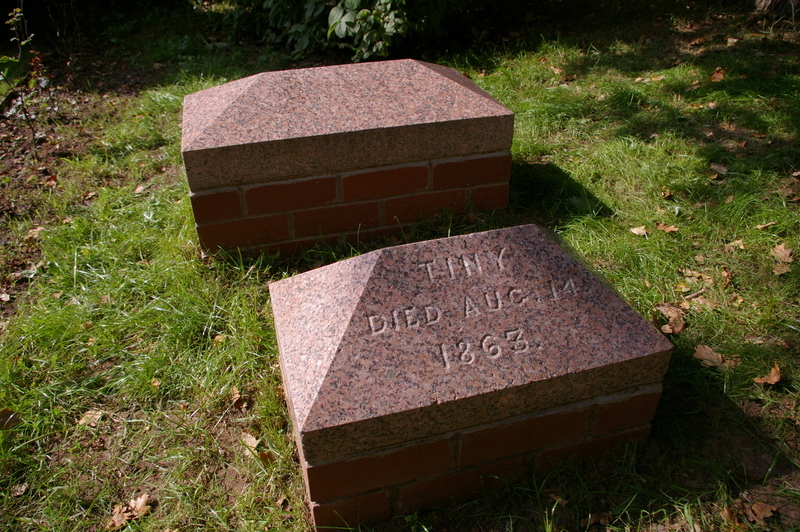 The Mysterious Graves of Sibbersfield ! 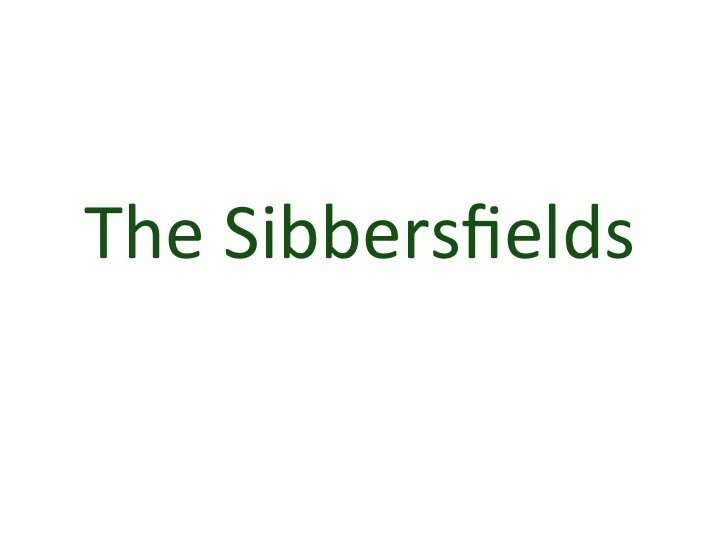 Every so often during the research into Sibbersfield's history we have found something suprising and delightful. The above chapters discovered by Richard Parkes are a case in point. During 2014 another discovery was made this time using a spade ! 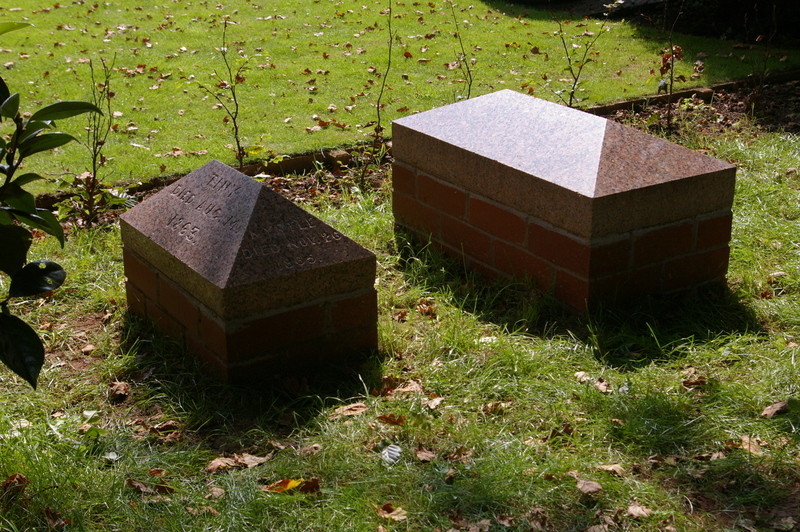 John Bradley was preparing the ground for a new beech hedge for The Lodge when he hit something hard, on further examination he unearthed two grave stones from Joseph Parker's time here. 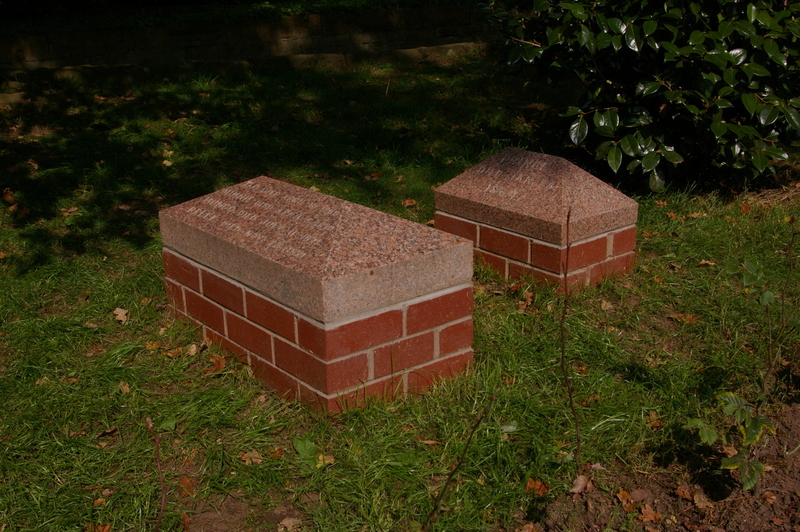 We have no idea whether these are dogs, cats, or possibly memorial stones for horses and will probably never know. 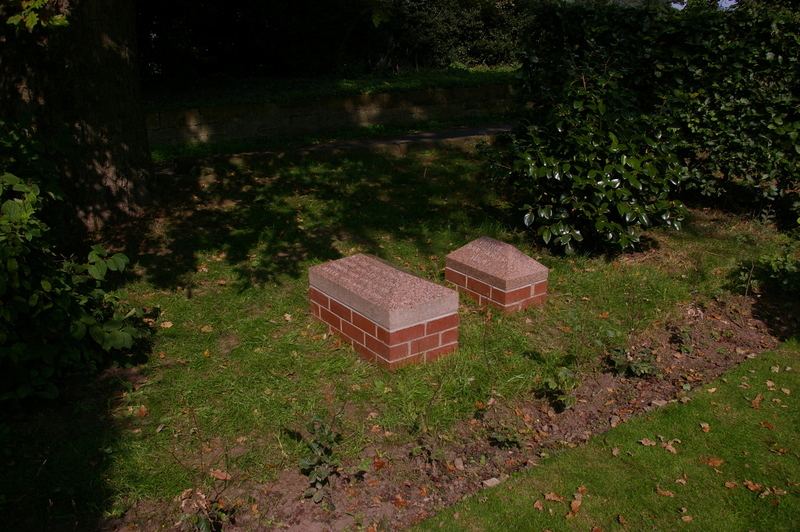 John has done a fantastic job rebuilding the plinths for the stones and they look as though they have just been carved by the stone mason.Incidentally they have been carved from the same granite as Joseph's own headstone below. A rich man, who began life as the son of a farmer - he owned racehorses and won the Chester Cup in 1855. He was very liberal with the poor of Churton and Farndon and a sound supporter of the vicar. There is also a memorial plaque at the church dedicated to Joseph Parker and his wife Jane, erected by Jane's sister Letitia Thompson. 1841 Sir Robert Peel, British Prime Minister, Conservative. 1842 Anaesthesia used for the first time. 1847 Jane Eyre and Wuthering Heights published. 1858-59 Whilst the Hall was being built - Charles Darwin wrote the Origin of the Species, The the phonautograph, the first true device for recording sound was invented and work started on the ten year project to build the Suez Canal. 1861 - 1865 American Civil War. 1868 William Ewart Gladstone, British Prime Minister, Liberal. 1873 Levi Strauss starts selling jeans. 1874 Benjamin Disraeli British, Prime Minister, Conservative. 1879 Thomas Edison tests his first light bulb.